A year ago, we were both shocked and humbled when Euro Truck Simulator 2 managed to win the very first Steam Awards - and in two categories at the same time. It was such a great gesture of support from our great fans! 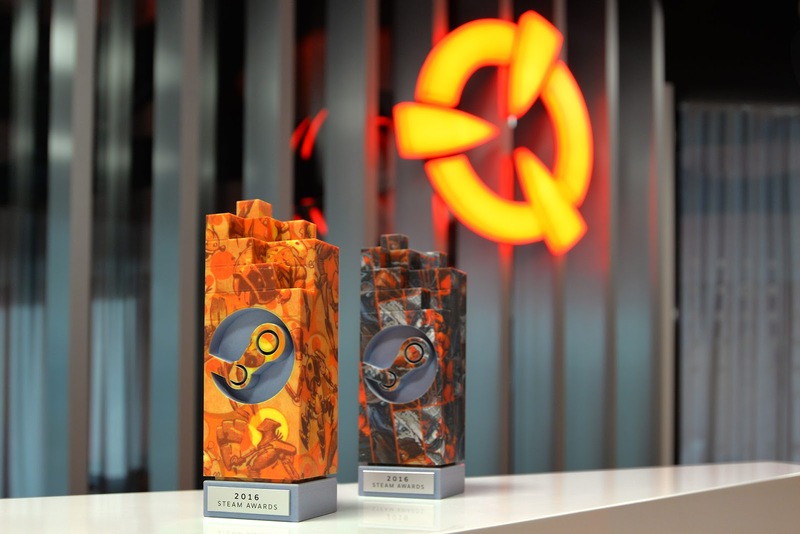 Yesterday, we noticed that Valve has announced this year's categories for the 2017 Steam Awards (with a piece of graphics showing a little hint of Euro Truck Simulator 2 in the background! ), and invited the player base to vote for their favorite games. We are wondering - can our fantastic fan community bring us another nomination? If you'd like to nominate us once again, you can visit this link and pick ETS2 or ATS in the category where you think it fits in the best. Also, DLCs can be nominated this year! As we posted the link on our twitter yesterday already, it looks like our community mostly agrees on the category "Labor of Love" for Euro Truck Simulator 2. But the choice is totally yours, of course. We really appreciate all your support!